Supercar hire is big business in the UK and has rapidly grown by 50% since 2015 which is great for consumer choice and competitive pricing. However recent research has identified all is not all is as it seems. 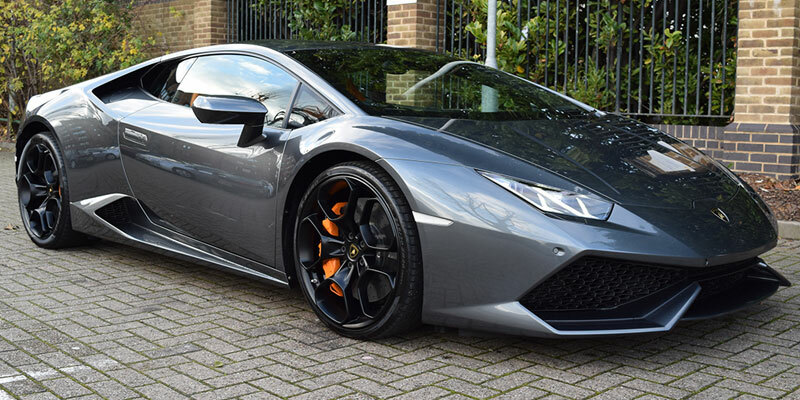 Over the last 12 months or so it has become apparent to the main four to five well established companies that hire cars such as the lamborghini huracan do not physically exist with these new companies, they are nothing more than a virtual telephone and address and are simply nothing more than a website with cars listed. They are set up purely as brokers or middle men who take the booking and your money at an inflated price then attempt to sub-hire the cars from reputable companies, all of which is not allowed due to insurance regulations- they of course will not tell you this. When they can not source you a car they will let you down at the last moment and force you take another one you don’t want or simply take your money and disappear.